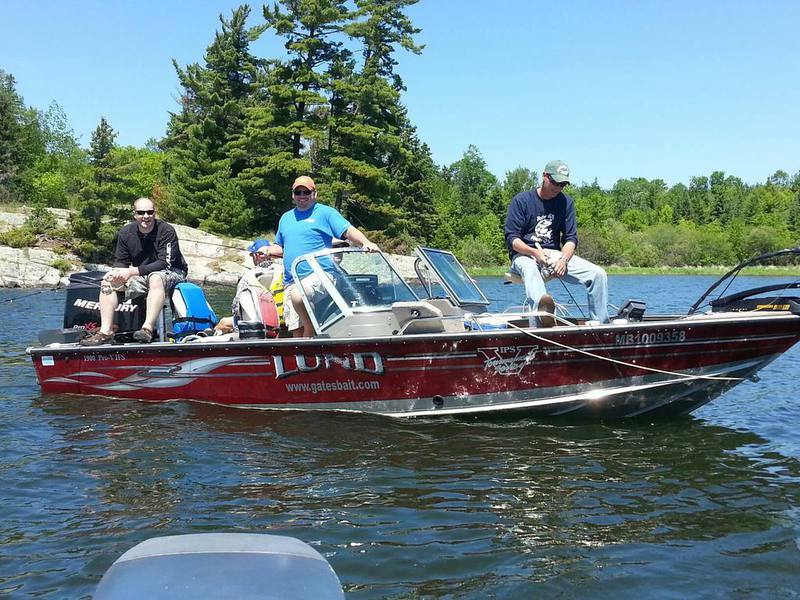 SUNSET COVE RESORT has two 19' Lund Pro V Guide Boats with 225 HP Mercury Motors available to rent on a daily basis. 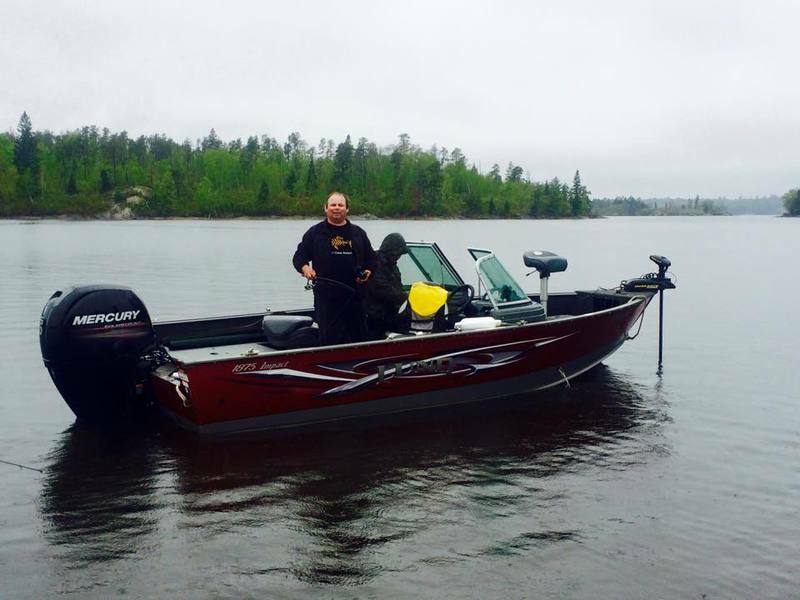 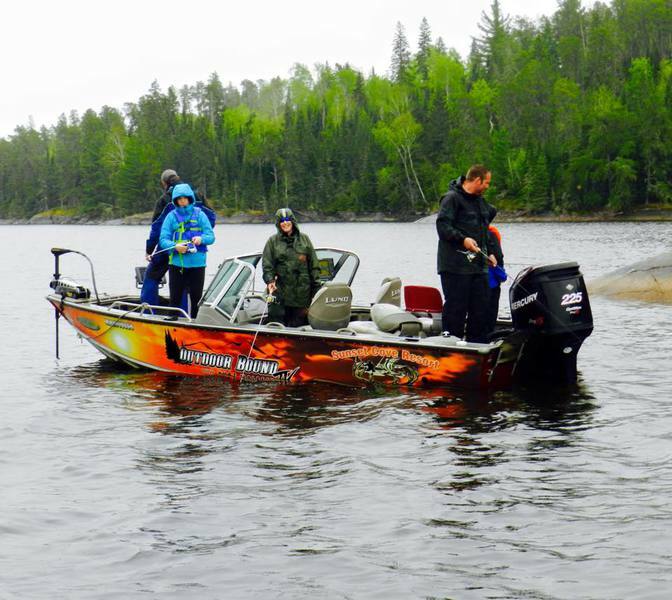 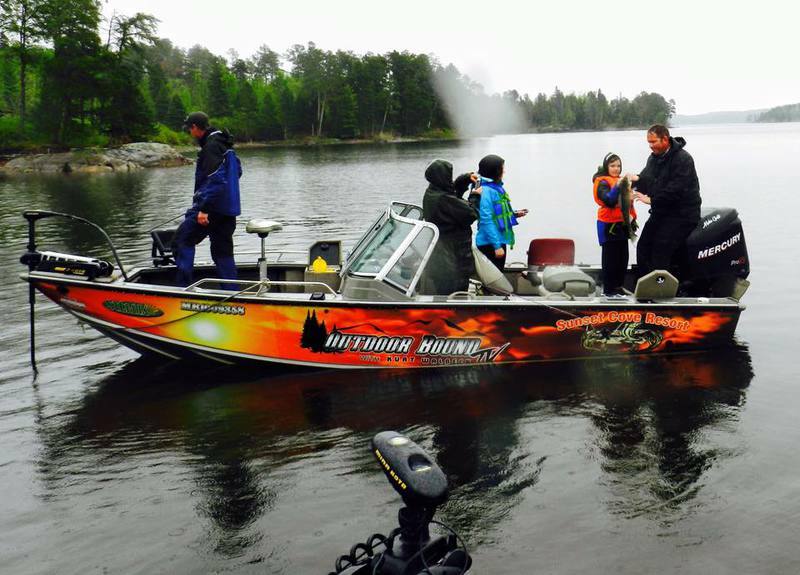 This is a beautiful boat that will be sure to impress all anglers! 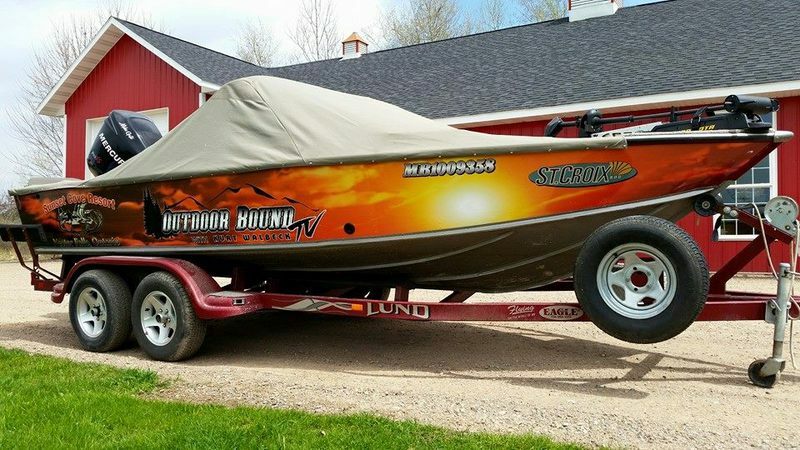 A professional guide is provided with this boat. 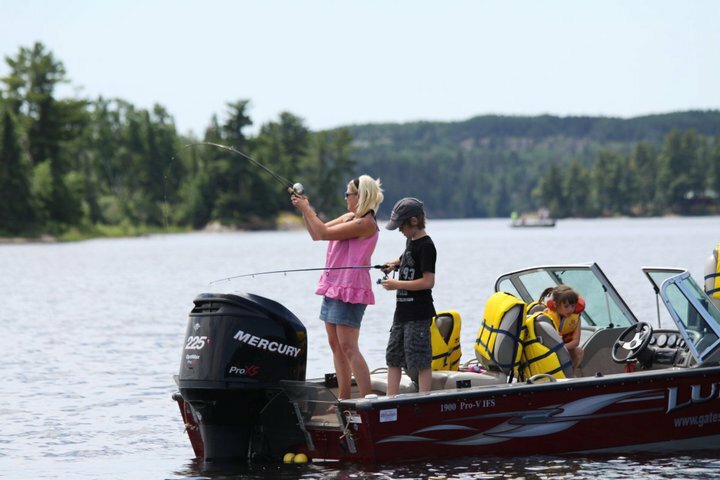 All rental boats are equipped with live wells, trolling motors, fish finders, life jackets and dip nets.